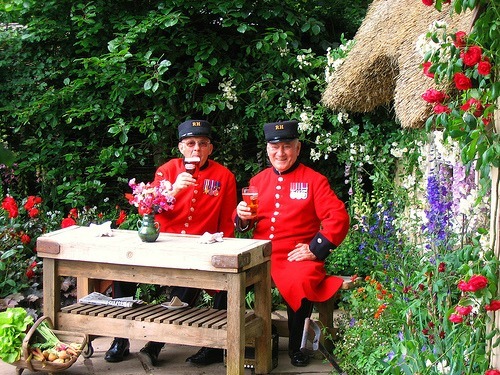 Tickets are now on sale for the Chelsea Flower Show in May 2013! During these chilly days of winter, it’s a pleasure to think ahead of the spring blossoms and beauty to come in London! One of the highlights of spring is the much anticipated Chelsea Flower Show, which takes place every year on the grounds of the Royal Hospital. 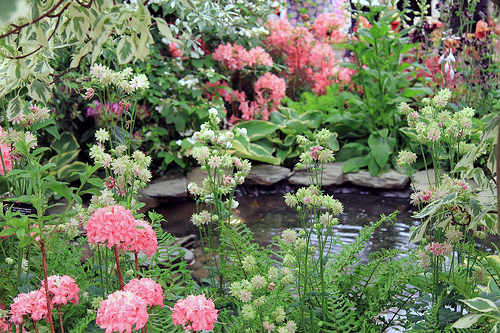 This year the flower show is set for May 21st – 25th, 2013 … and tickets are already on sale! 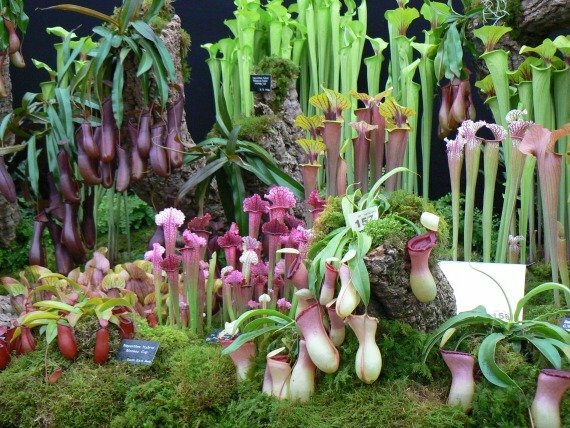 Garden enthusiasts travel from across the UK and around the world to attend one of the best flower shows of the year. If you love gardening and are thinking about a trip to London this spring, don’t miss the chance to experience the Chelsea Flower Show! 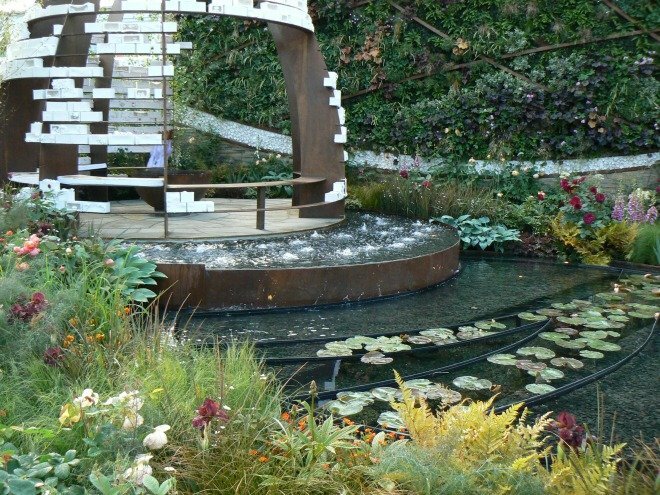 To make the most of your time at the show, we invite you to read our Insider Tips for Visiting the Chelsea Flower Show. Tickets do sell out, so it’s highly recommended to book your tickets well in advance. 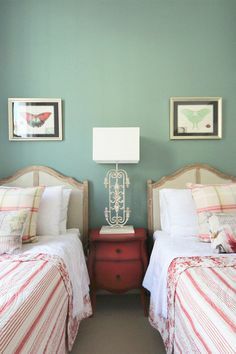 The best places to stay in Chelsea also fill up quickly! 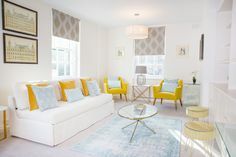 We still have availability for the Chelsea Flower show in some of our charming vacation rentals just a short stroll from the Royal Hospital. When Chelsea is humming with crowds during the show, there’s nothing better than being just a leisurely walk from your own home away from home in London! The Wellesley is a lovely and beautifully remodelled one bedroom mews home with a fabulous hidden location just behind Sloane Square. Enjoy your own private garden terrace on sunny days and relax in the stylish setting during your stay in Chelsea. Need a bit more space? The Walton is a spacious two bedroom home that features stunning decor and even a charming little outdoor patio with pretty olive trees. 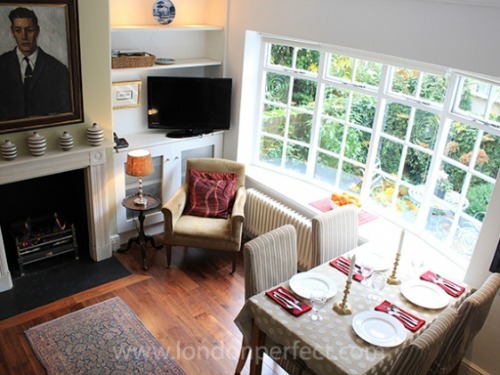 These are just two of our vacation rentals in the Chelsea and South Kensington area that are located just a short walk from the Chelsea Flower Show. The dates are booking up quickly, so do contact us right away if you’re planning a trip to London this May. After visiting the Chelsea Flower Show, you can explore the neighbourhood and enjoy all the things to see and do in Chelsea! Chelsea Pensioners having a jolly time at the Cheslea Flower Show! 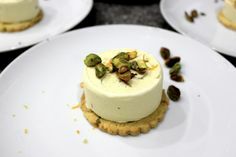 Visit the Royal Horticultural Society website for all the latest news on the Chelsea Flower Show in 2013. We hope your travels will bring you to London this spring to enjoy the beautiful sights, scents and fun of the Chelsea Flower Show! NEXT: Last Chance to See Hollywood Costume at the V&A! Posted on Wednesday, January 16th, 2013 at 11:29 am in What's On. You can follow any responses to this entry through the RSS 2.0 feed. You can leave a response, or trackback from your own site. 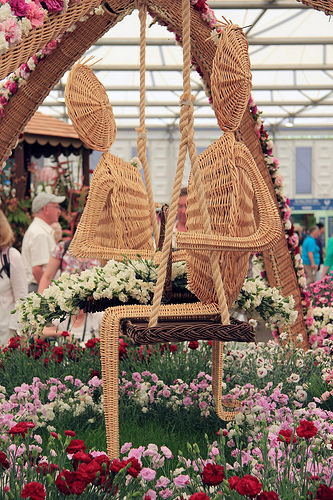 Get Your Tickets for the Chelsea Flower Show 2014! The 2014 Chelsea Flower Show Begins! Chelsea Flower Show 2013: The Review Get Your Tickets for the Chelsea Flower Show Before it’s Too Late!